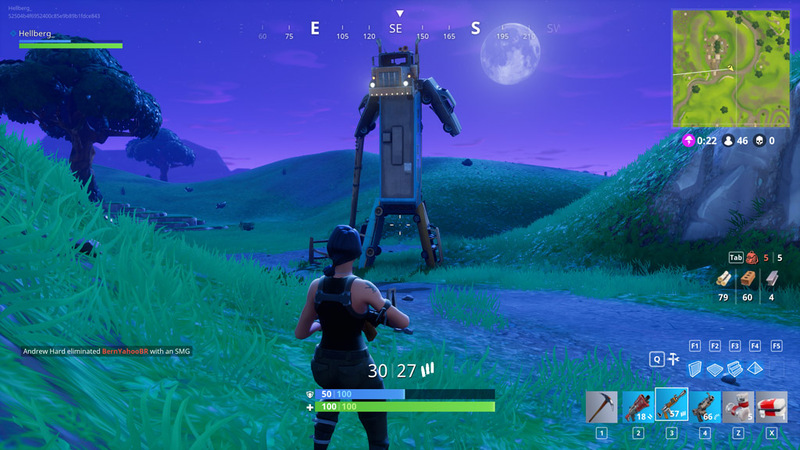 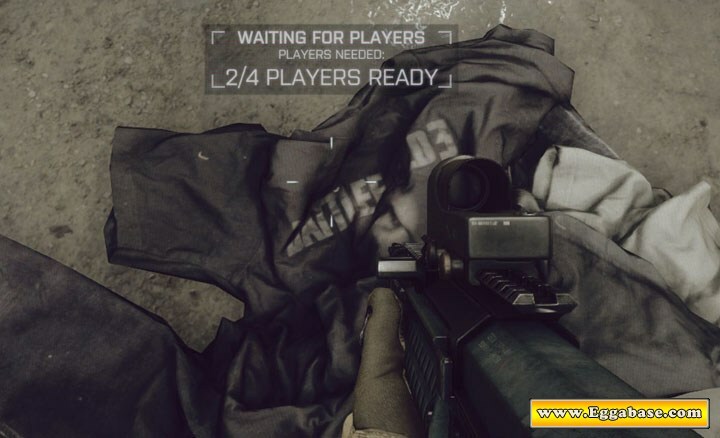 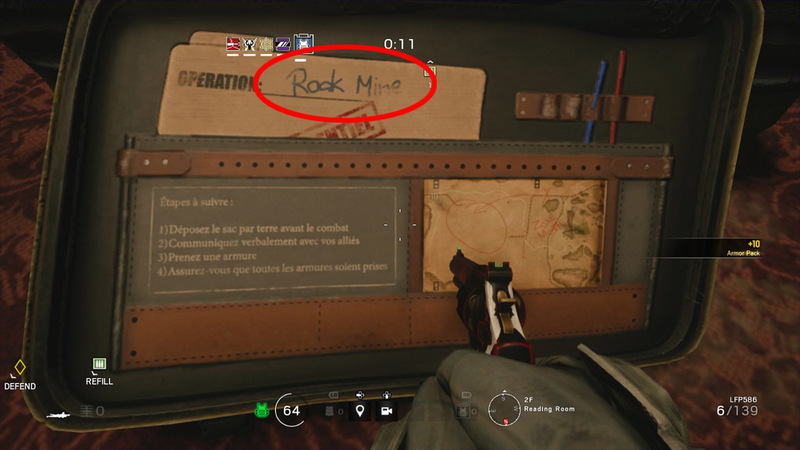 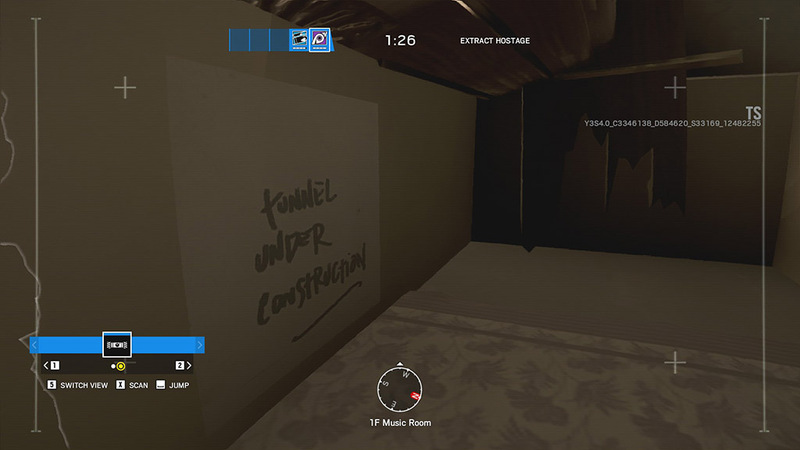 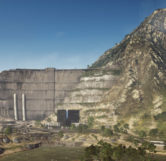 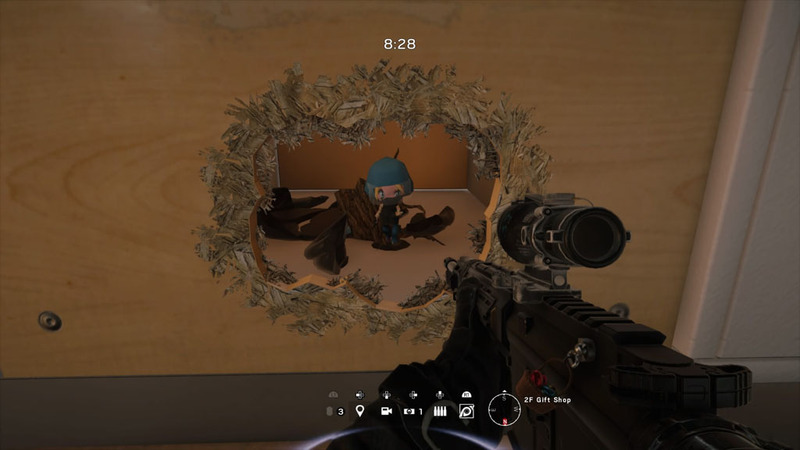 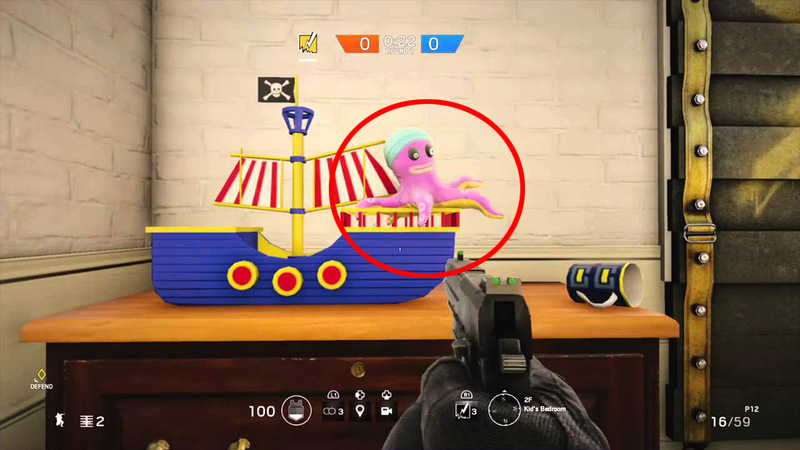 This easter egg is found on the multiplayer map, Operation Locker. 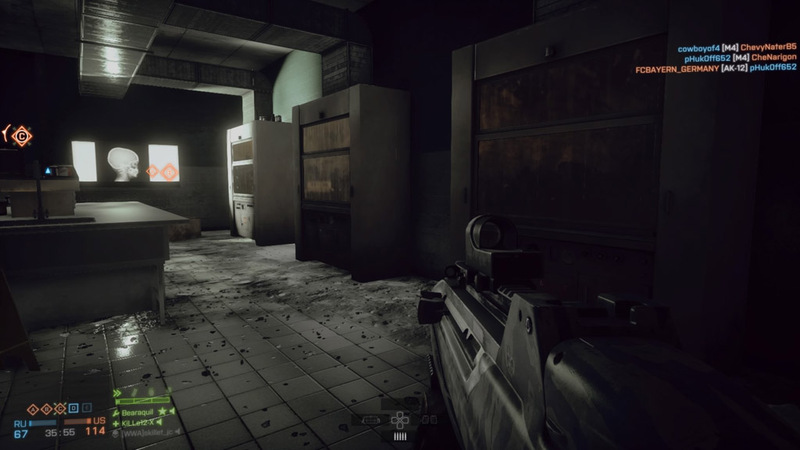 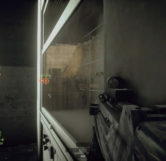 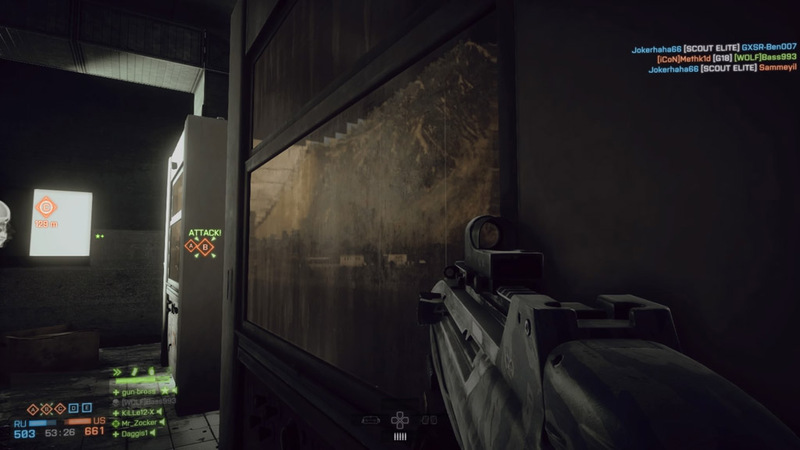 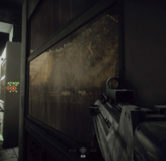 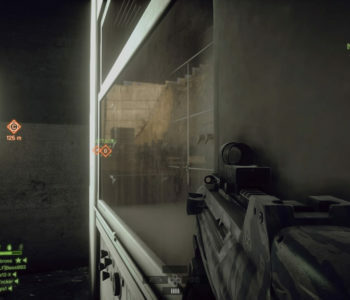 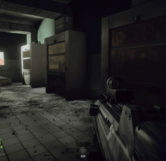 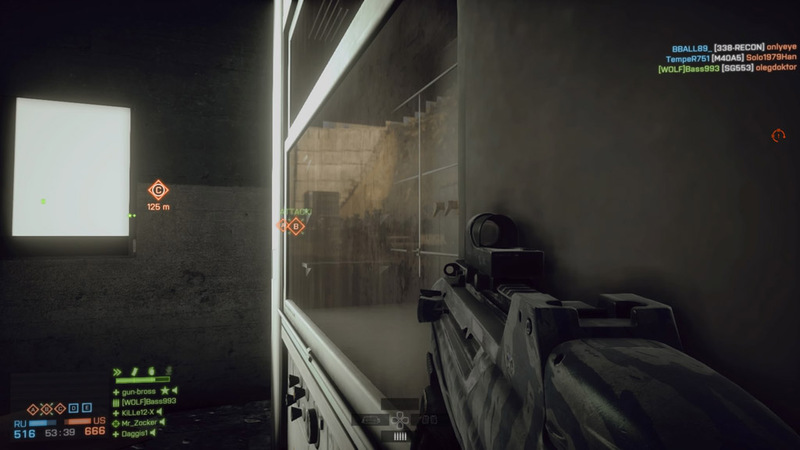 On Operation Locker in between the D and E objectives, players can find an operating room with x-rays on the wall. 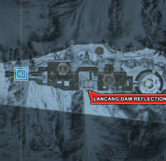 Once in this room if you look at an angel into the machines on the Southern wall you can see a reflection of the D objective and part of the dam from the map, Lancang Dam.